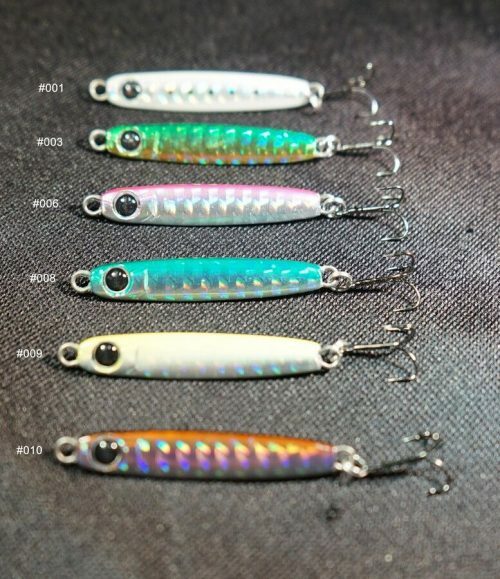 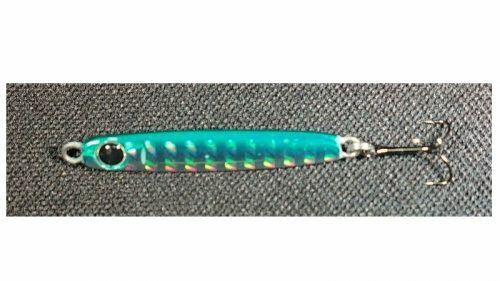 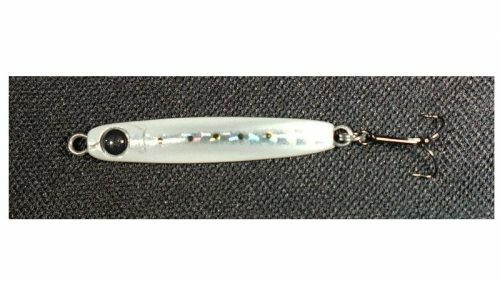 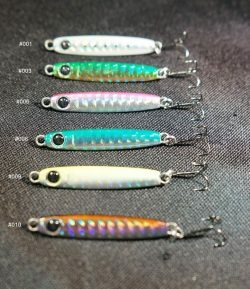 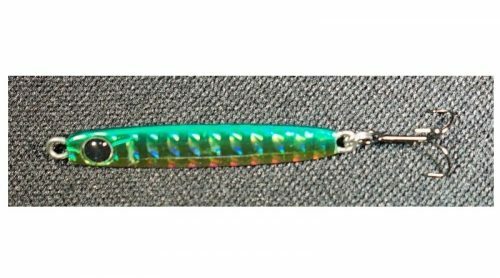 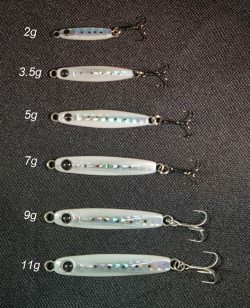 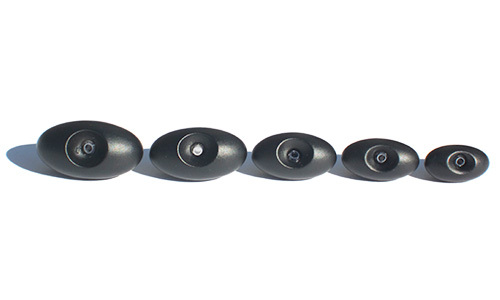 Ripped, Bounced or Jigged off the bottom, these micro spoons have an erratic and unique action to entice the most finicky Crappie, Panfish or Bass. 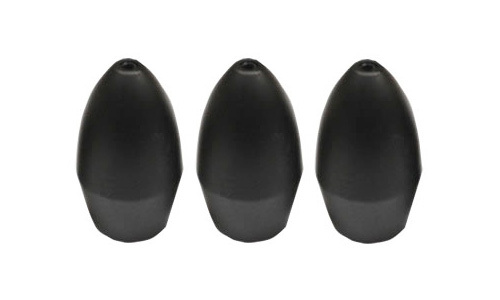 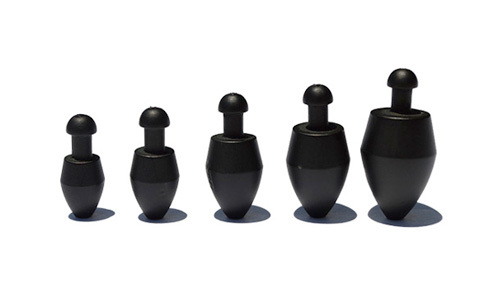 Available in the U.S. in the 2g, 3.5g, 5g, 7g, 9g and 11g sizes. 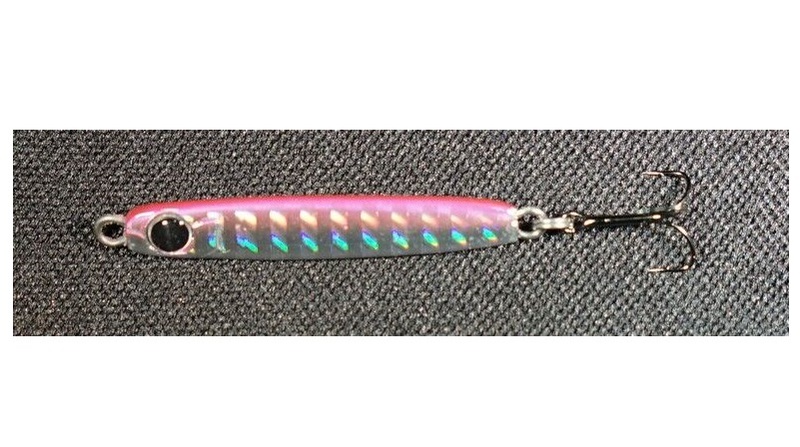 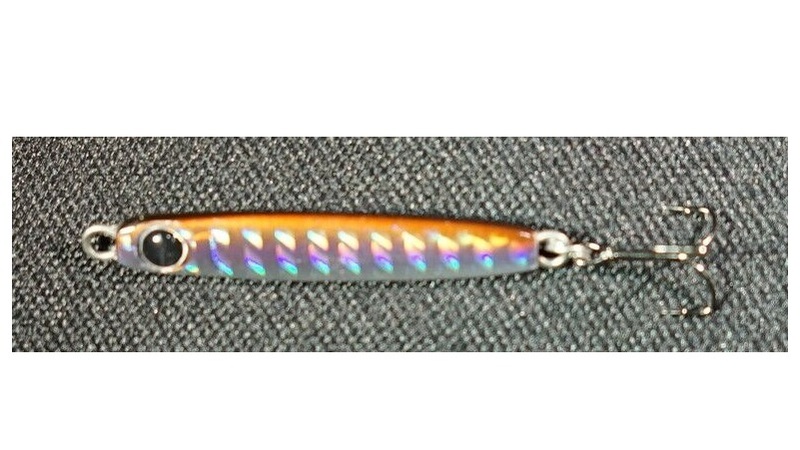 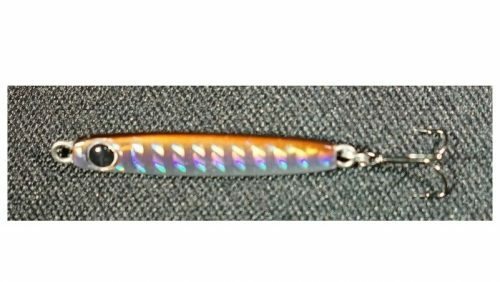 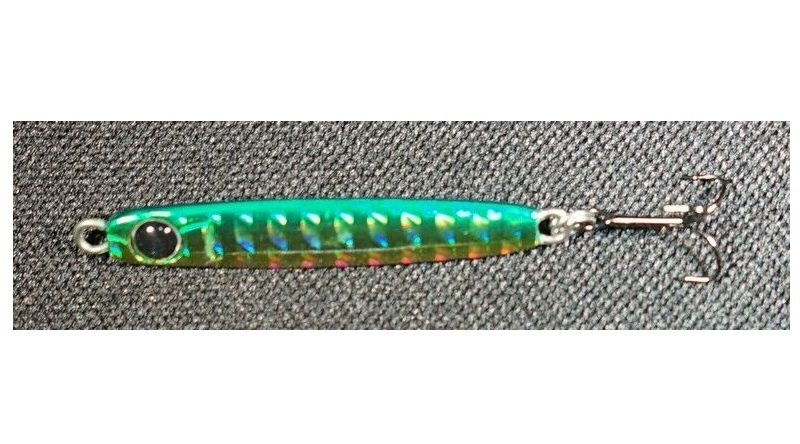 If you love to video game fish, you will love this lure! 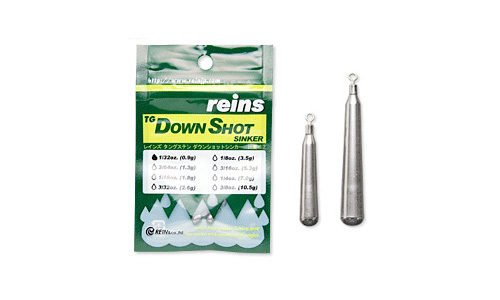 Works really well for ice fishing and getting back down to the school quickly to catch another fish. 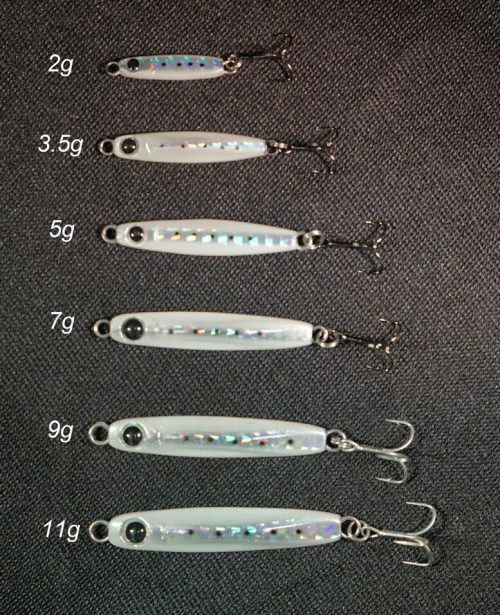 I prefer a direct tie-on like these have and the hooks are deadly sharp! 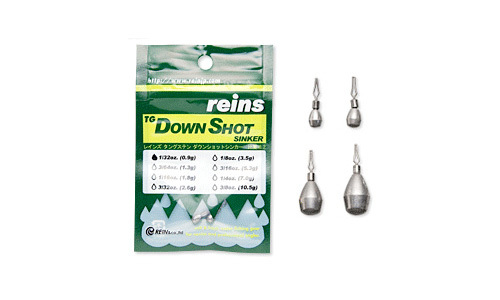 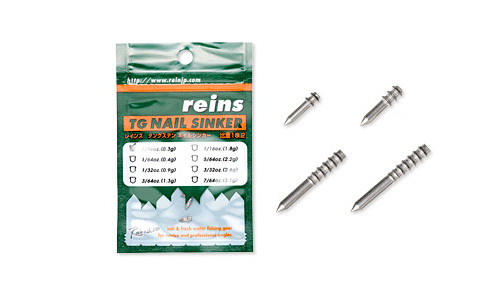 Great bait for ice fishing…can’t wait to try them on the open water too.